We are open all year around, and our busiest time of year is from mid-June through mid-August. Room rates depend on the season, room type, and number of guests in the room. 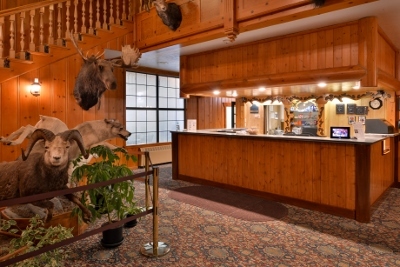 All room rates quoted are per room for up to two adults, per night, not including taxes. Extra person $10 plus tax. Children 17 and under stay free in the parent's room in existing beds. 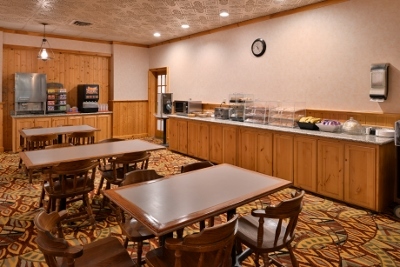 Free Continental breakfast is included for each guest. Please check the exact price for your visit by clicking on the blue "Reservations" button to the left, and enter your date, room type, and number of persons. Then, you may choose to make an instant secure reservation, or to exit, completely without obligation or entering any other information. We are happy to welcome groups, and offer a group discount for ten or more rooms booked directly with us by calling or emailing The Stage Coach Inn using the details below. Groups can't be booked online, so please call in advance. 10 % discount on internet bookings will already be reflected in the rates given when you click now. Rates may be higher on holidays and during special events. Only one discount of any type may be used during a stay.